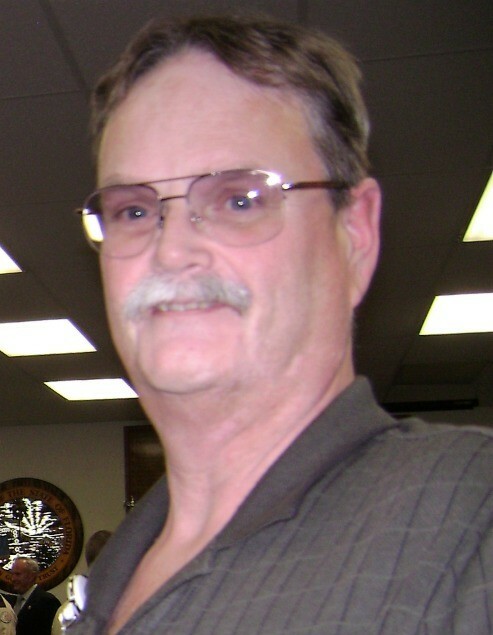 David Worthington, 65, passed away on Tuesday January 22, 2019. He was born in Brooklyn, NY, to the late Louis and Mable (Lowe) Worthington and moved to North Florida in 1976. David was a retired Correctional Officer for the State of Florida. He was a devoted Baptist that put his faith into the Lord. David marched peacefully into the arms of the Lord after 9 months of trying to overcome a trying illness. David loved traveling, collecting guns, doing crafts, collecting cars, watching NASCAR, and was an avid Gator and Eagles Football fan. David was a loving husband, father, grandfather, uncle, brother, and friend, and will be dearly missed by all. He was preceded in death by his sister Dorothy Stenger (Worthington). His loving memory will live on by his loving wife Doris; daughters Cari Worthington, and Jackie Van Antwerp; sons, David and Josh Worthington and Angelo Baxter; brother, Lewis Worthington (Carol); sister, Catherine Gaylardo; grandchildren, Katie, Logan, Cammie, AJ, Brianna, Emily and Riley. And a host of other loving relatives and friends. Memorial services will be held on Saturday February 2, 2019 at 3pm in the chapel of Cedar Bay Funeral Home. The family will receive friends starting at 2pm on Saturday, with Rev. David E. Smith officiating.